Trinity Mirror has poached Piers North from Yahoo to take the new role of digital strategy director at the national and regional newspaper publisher. In his role, North will help drive the company’s digital strategy and partner with digital product development teams across Trinity Mirror. He joins Trinity Mirror from Yahoo UK where he was one of the UK's most high profile ambassadors, as strategy director, responsible for delivering the go to market plans for both consumer and advertising products. North will join the publisher of the Daily Mirror and more than 200 regional titles in November. 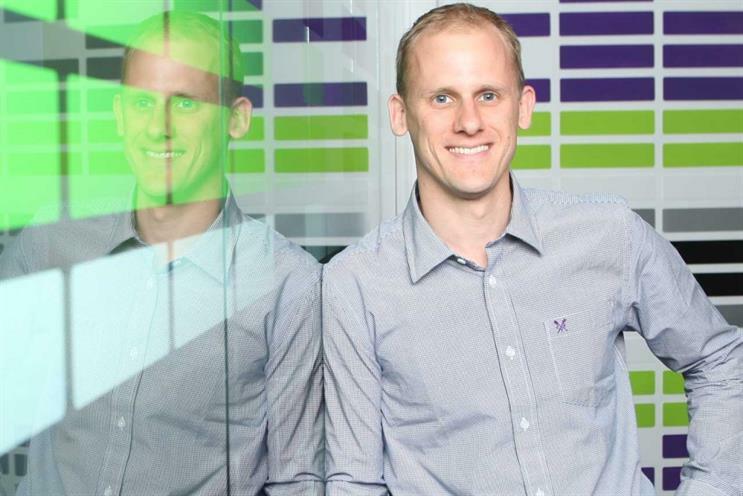 His move follows Yahoo UK's managing director, James Wildman, joining Trinity Mirror as its first chief revenue officer this summer. In addition to North's hire, Jenny Thomson, the former director of advertising at Yahoo EMEA, has become Trinity Mirror's ad operations director. In her role, Jenny will lead on operational support for sales, linking operations teams in London and Manchester. Both new hires report into Wildman, who said: "I’m thrilled to welcome Jenny and Piers to our team and look forward to working with them to further accelerate our digital advertising capabilities. "Both have an outstanding track record for driving business change and building winning teams in TV, online and mobile, in the UK and internationally." North said: "I am delighted to be joining Trinity Mirror at such an exciting time. I look forward to engaging with the advertising community and helping to deliver solutions across the group’s digital and mobile offering." At Media Week's Media360 this year, North urged media owners to realise the potential of new technology and the opportunities it can present to brands. He said: "As we shift to a mobile environment, media owners need to figure out how they monetise their mobile platform better. "No one has really cracked what monetisation looks like outside of search and we have tried banners for the last ten years and they haven’t scaled."